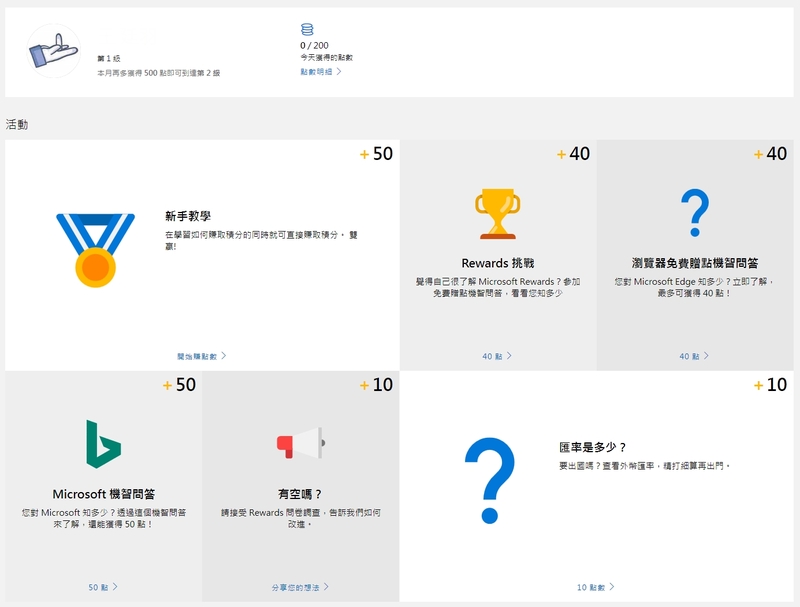 現在台灣微軟推出Microsoft Rewards 獎勵制度，你只要在 Bing.com 上搜尋、在 Microsoft Store 網路商店或在 Windows 10 中購物，或只是探索 Rewards 頁面，就有機會獲得Microsoft Rewards 點數! 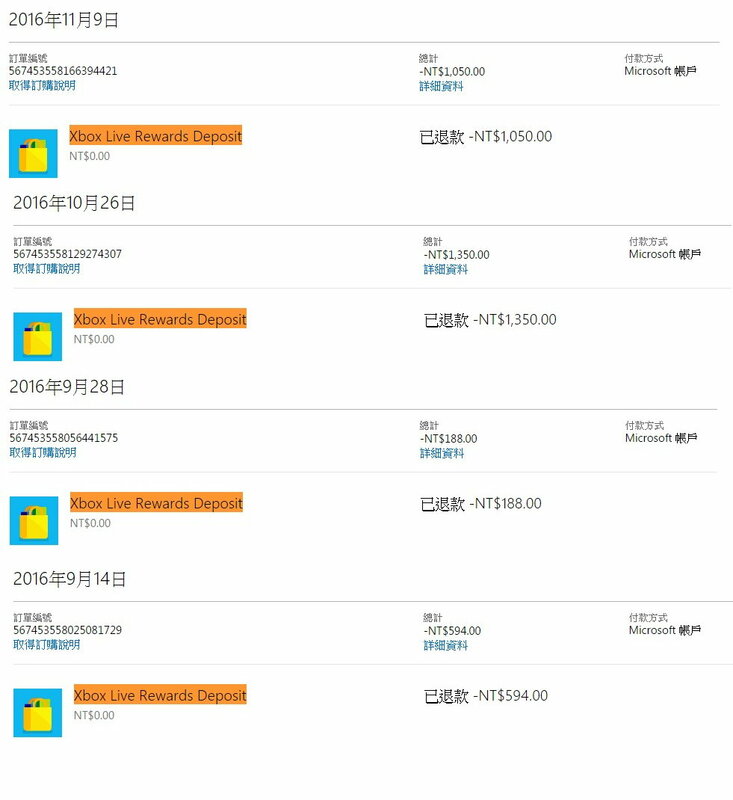 你只要在 Microsoft Store 網路商店或在 你的Windows 10 商店中購物，每消費NT$1元就可獲得Microsoft Rewards點數 1點! 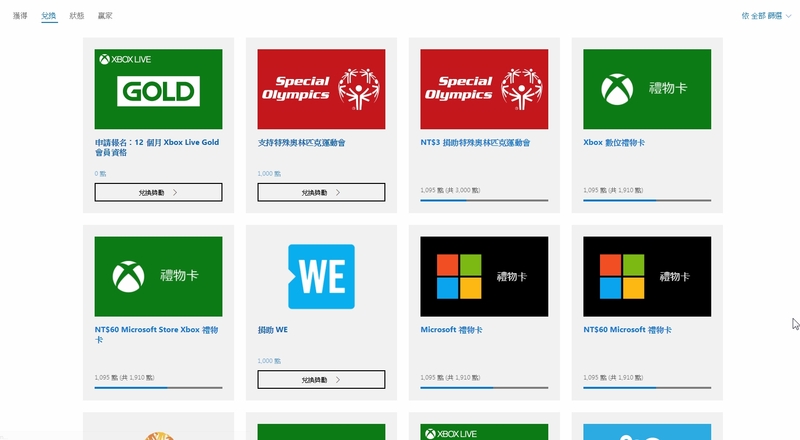 由於Microsoft Rewards 跟 Xbox Live Rewards 是完全分開的! 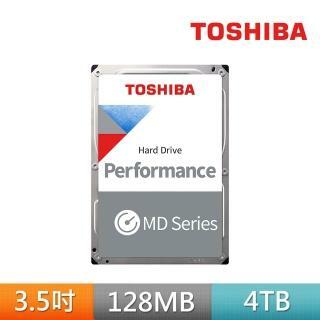 但獎勵可以互相累計的! 所以對於Xbox 玩家來說是非常優惠的! 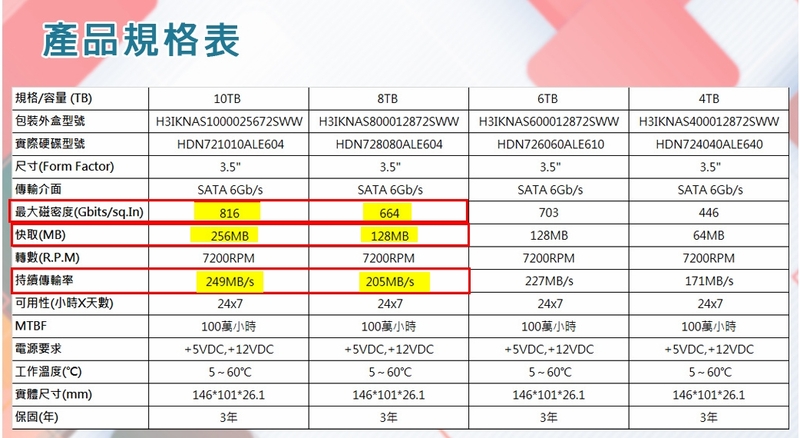 你只要在Microsoft Store 或 Windows 10賣場購買數位版遊戲! 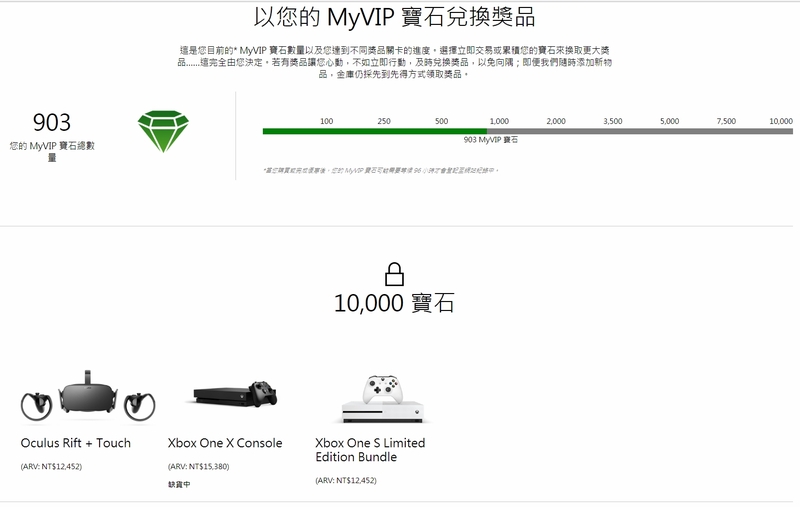 並且在有加入Xbox Live Rewards 獎勵制度的前提下，累績一定數目的Xbox Live Rewards 或MyVIP寶石，Xbox Live Rewards 點數只要滿5000點就會自動匯入相關金額到你的Xbox帳號。MyVIP寶石則是可以累積到一定數目就可以兌換獎勵! 作者 im5481發佈於 2018 年 02 月 02 日 分類 遊戲, XBOX 360, Xbox One, 嗜好標籤 Deals with Gold, 金會員, Gold Membership, xbox, Xbox 360, Xbox gift card, Xbox Live, Xbox live rewards, xbox one留下一則評論 在 [個人揣測] 為何台灣店家很討厭賣Xbox one的商品呢?